If the answer is no, you could be missing out on a great investment. Consider home staging in Smyrna when you want to have a winning advantage. 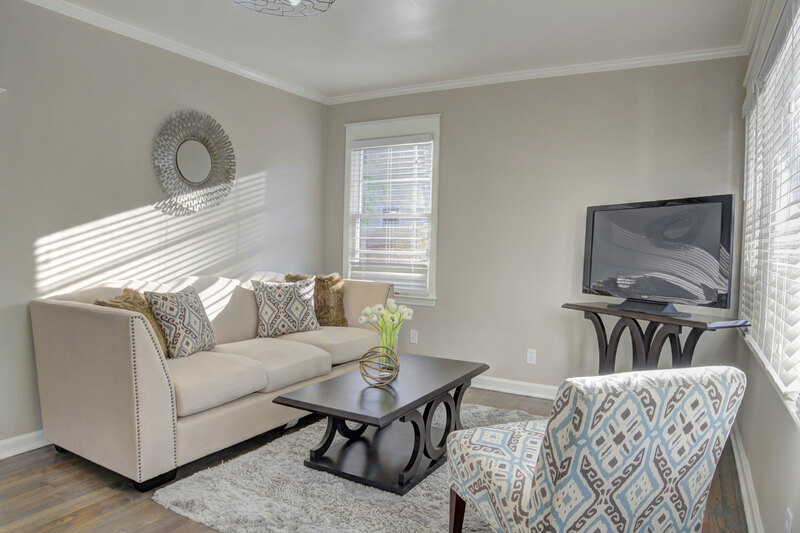 Home staging in Smyrna allows properties to sell faster the competition. So if your home is cluttered, we can set up your home in a way that brings potential buyers to put an offer. At HR Staging & Design, we take pleasure in bringing warmth and style to every home. We understand color schemes, furniture, and decor like no other home staging company in Smyrna. 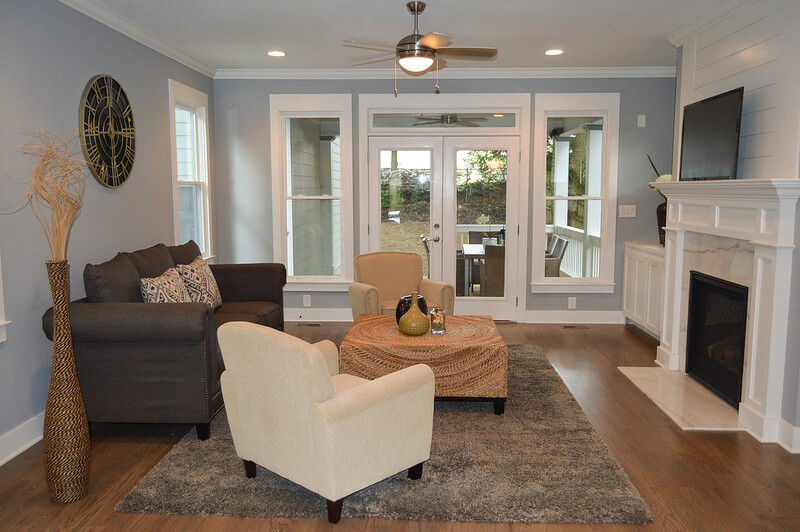 If you didn't know, home staging in Smyrna has been a popular demand in town. This is because people understand its advantages. Our goal for all our clients is to design a home that is desirable to their buyers. How do we execute such a task? We produce height in the home, bring space, and feature elements that could lure interest. One example, when people walk into a living room, they're greeted by a big couch that matches the theme of the home. Creating a welcoming atmosphere like that helps them imagine a cozy room as they watch movies or curl up with a book. Home staging in Smyrna is imperative since it appeals many buyers. Don't show an empty property! Instead, we incorporate home staging as a way to create a dream home. We don't want buyers to imagine a bed in the bedroom; we want them to see it! Home staging in Smyrna is all about visualization. Call us today for more information about home staging in Smyrna.